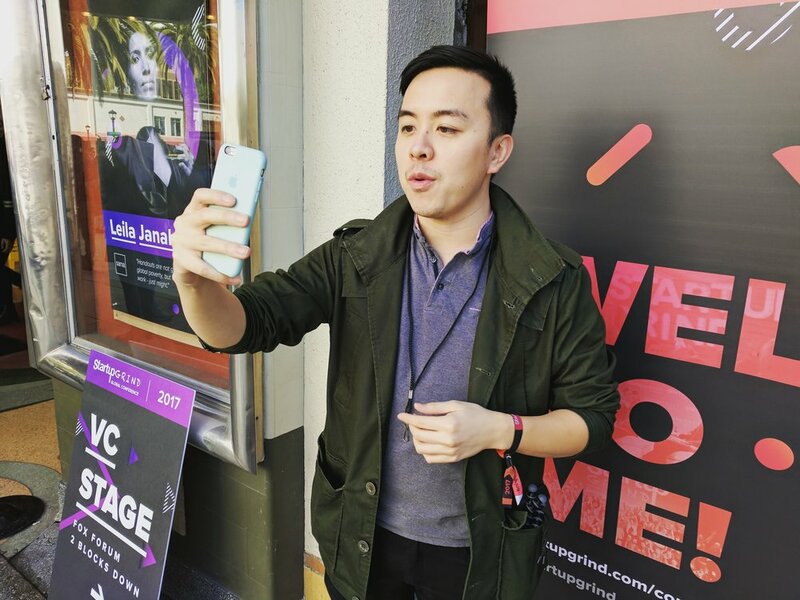 A marketer and founder of Growth.ly, Justin Wu, or Hackapreneur on social media, worked with WSJ, Samsung, Intel, CES, Newbalance and many other exciting brands. On Snapchat he diligently shares insights he gets on his entrepreneurial journey and swears by this approach, versus posting quick updates about what he's up to. While Snapchat is not the easiest platform for brands to adopt, its users are highly engaged and brands have an opportunity to tell a compelling story. So why do many brands shy away from the platform? We spoke to Justin about using Snapchat for business and found out what mistake brands should avoid making on Snapchat. How did you discover Snapchat and what place in your social media mix does it take? I discovered Snapchat long ago when all my friends were using it exclusively to share events that they didn't want to put out in public for everyone to see. It was an exclusive club. I only started to take it seriously after DJ Khaled popularized it to the masses, and then GaryVee started pushing it heavily for entrepreneurs. It was at that point I knew I should give it a try. Once I started creating videos, I began getting great feedback from my audiences, and that kept me moving forward. It terms of my social media mix, it takes first priority as it's where I quickly capture and document my thoughts and journey. What are the pros and cons of building presence on Snapchat for brands? Snapchat allows you to build authentic audiences that are highly engaged. Users are coming to consume your content that is not heavily produced or edited. Content feels more raw and people can't really see how many followers you have. This also hurts brands because it doesn't allow for discoveryability. Everything is word of mouth at the moment. It also takes a lot of time to create content in a format that disappears and disallows sharing. Are certain brands better 'fitted' for Snapchat than others? Personal Brands are best fit for the platform since Snapchat is about people and experiences. There are also brands that are creating daily 'shows' like ArsenicTV. For any brand that wants to build relationships Snapchat is a great platform that allows users to do so. Would you advise any companies against using Snapchat? If you currently don't have a large following outside of the platform then I highly suggest you start elsewhere. Starting and growing on Snapchat is very hard. It is better to invest your time on other platforms that will yield faster traction and more shareability such as Instagram or Facebook. What do you think is Snapchat's biggest challenge when it comes to working with brands? Limited data on customers. Snapchat isn't really able to hit as granular targeting as Facebook. The Ads platform isn't even open up for many to use yet either. Also growth on the platform itself is hard and therefore it turns many brands off on even attempting to use the platform. Snapchat only allows for single user login, and the user interface is not intuitive. What's the biggest mistake brands make on Snapchat? Many brands are just sharing surface level content without providing insights or entertainment. They are just showcasing what they are doing. The best brands are telling a story on the platform. 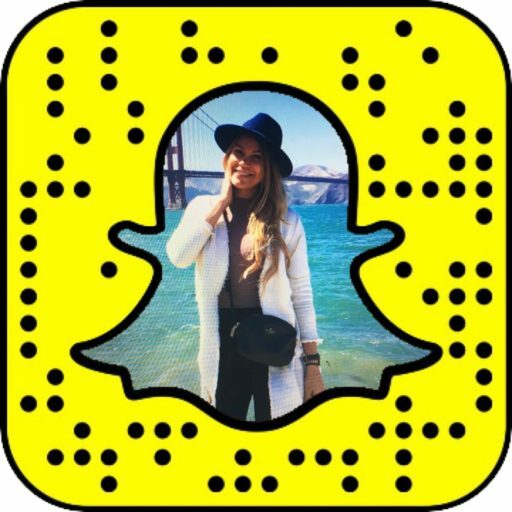 What's one piece of advice you would give to brands that are just starting with Snapchat? Storyboard your content calendar and plan. Find a face or personality to help represent your brand in a personable way. Crowdsource content by allowing for takeovers and swaps with others. This allows you to get awesome content without constantly having to think about what to create.